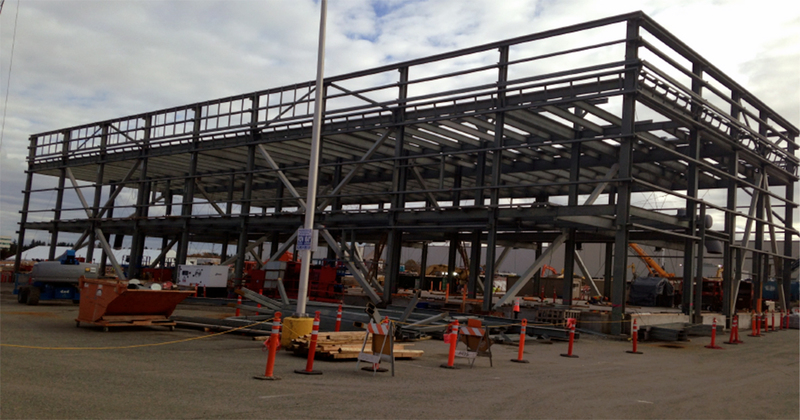 To support the 777 expansion project, Hoffman Construction employed SunSteel to perform design-assist services, fabrication and erection of nearly 1,000 tons of steel for the Chiller building. This building supports the mechanical needs of the new 777 facility and is connected through a sophisticated network of tunnels. Miscellaneous metals were also included throughout the tunnel system.